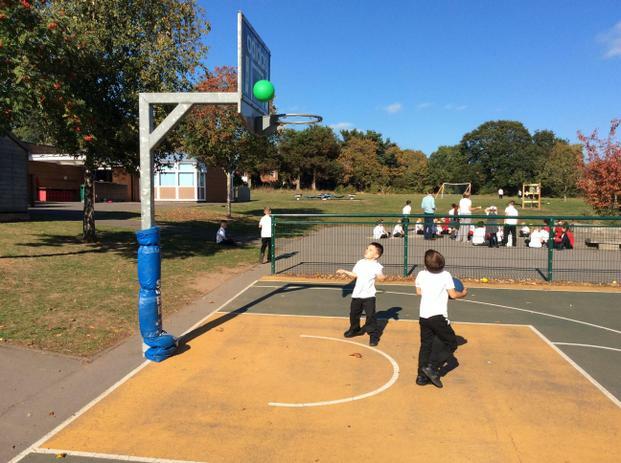 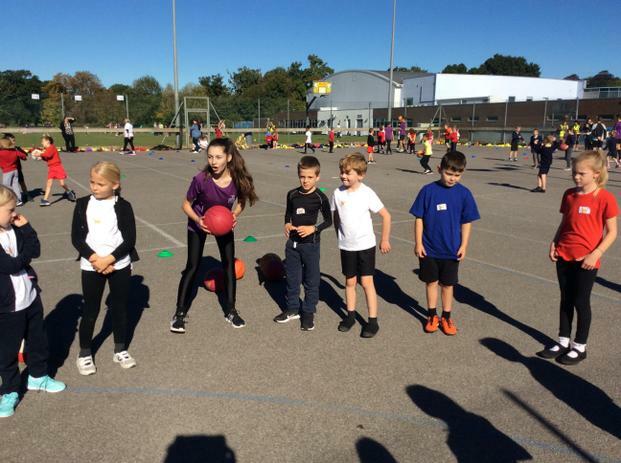 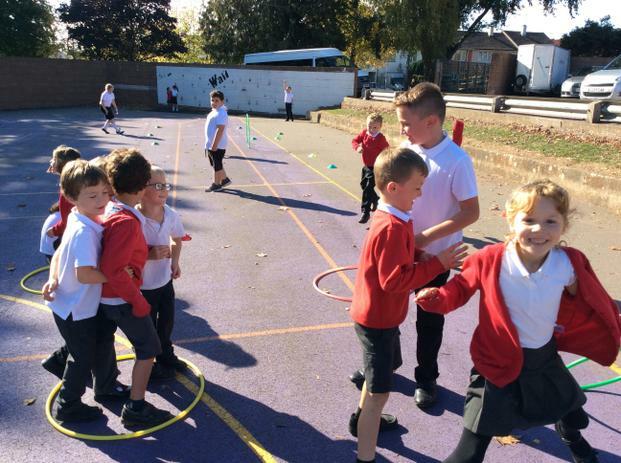 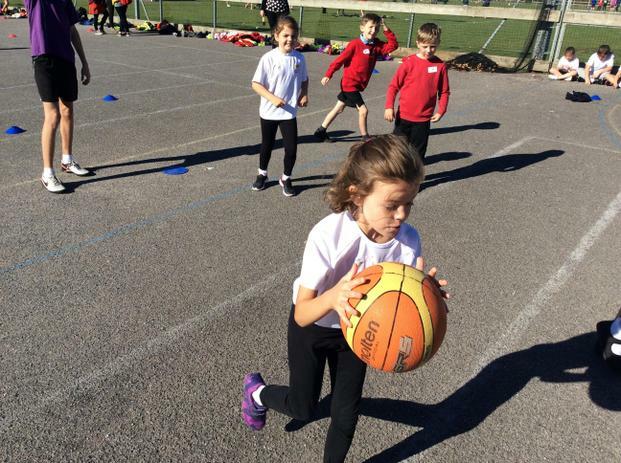 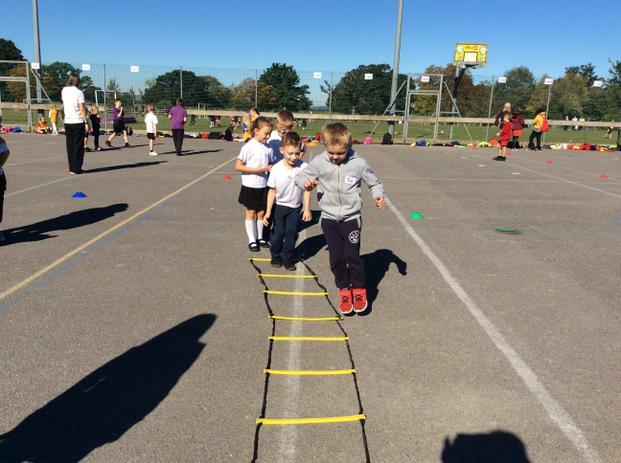 What have we been doing in P.E this term at Lyngford? 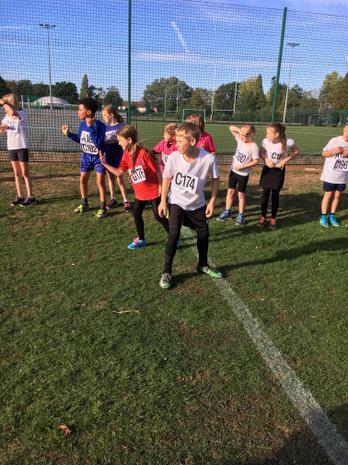 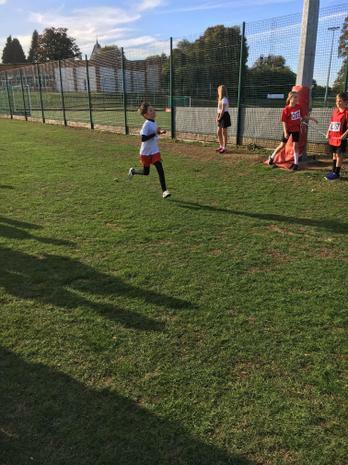 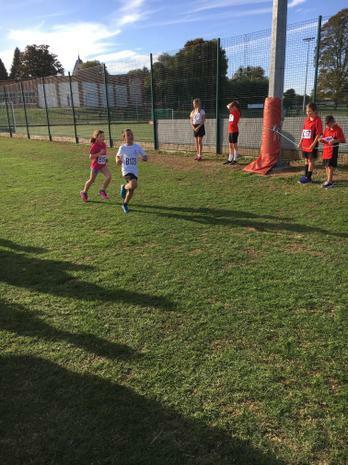 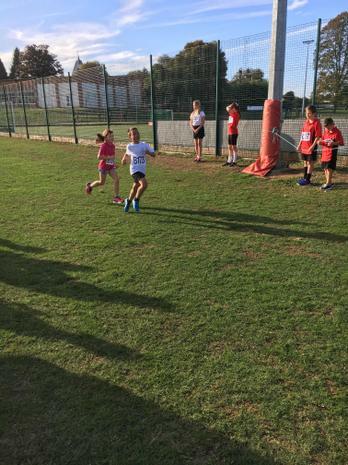 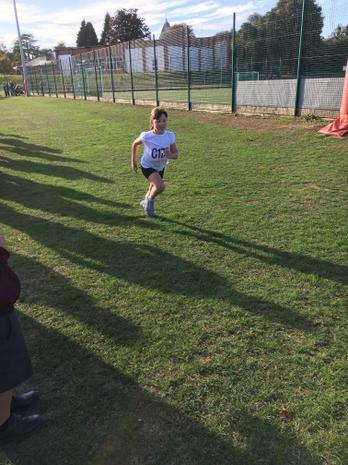 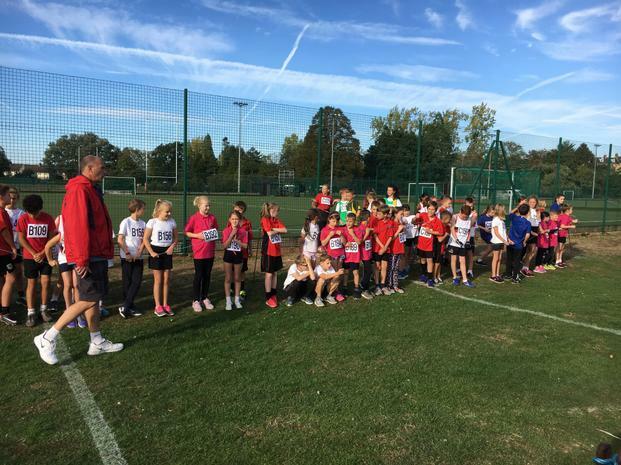 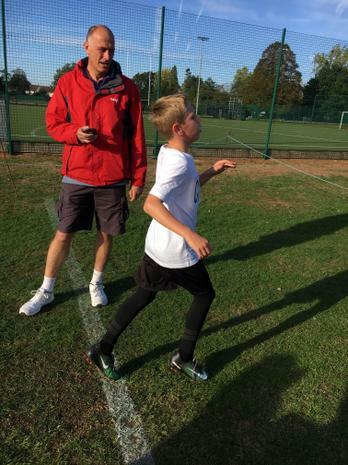 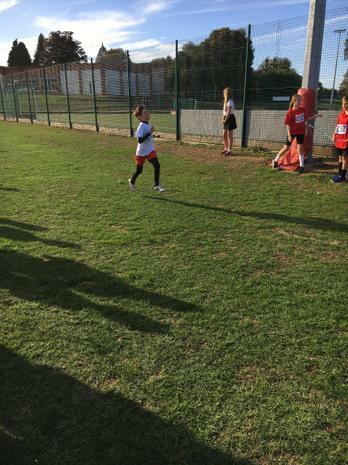 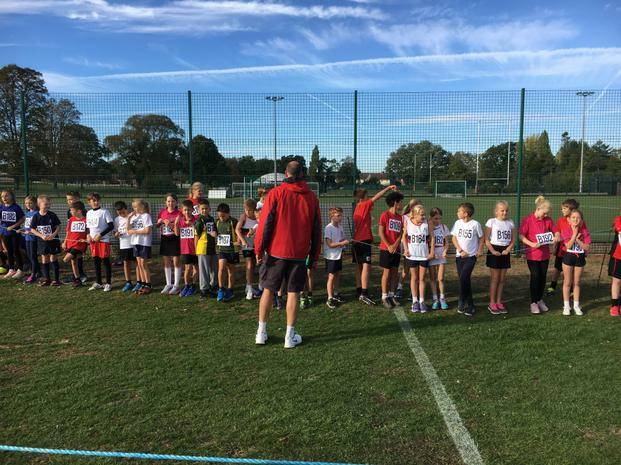 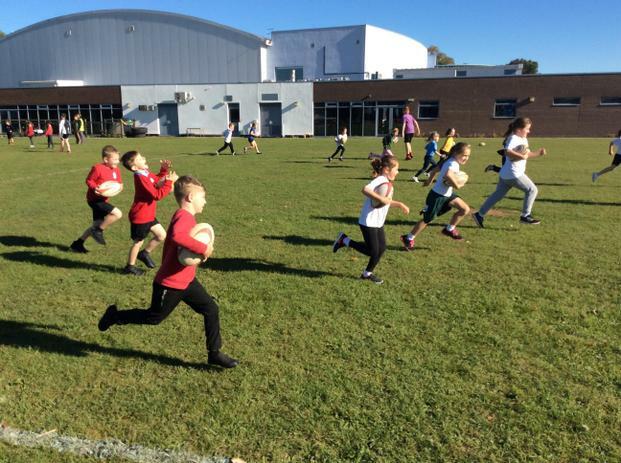 Lyngford Park took 2 teams to the Cross Country relay competition we finished 42nd and 61st respectively. 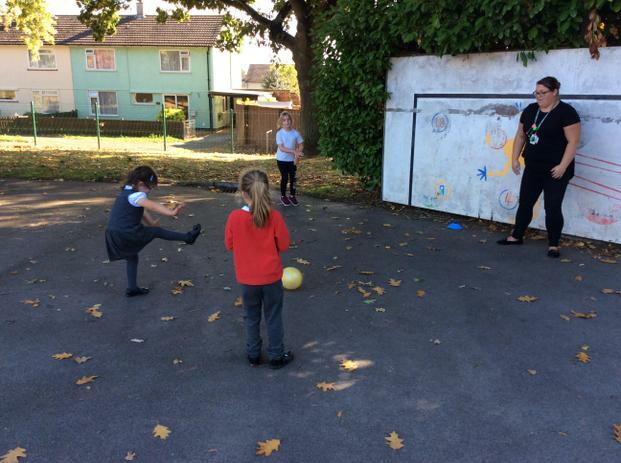 Well done to all those children that took part in this weeks football competition. 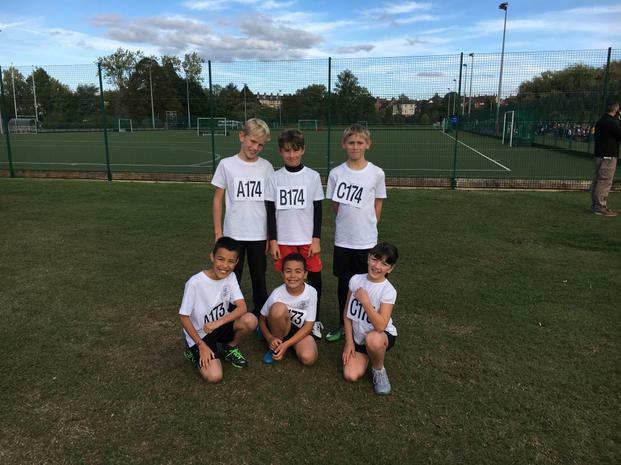 A fantastic effort from everyone, we played four, won two, drew one and lost to arguably the best team there. 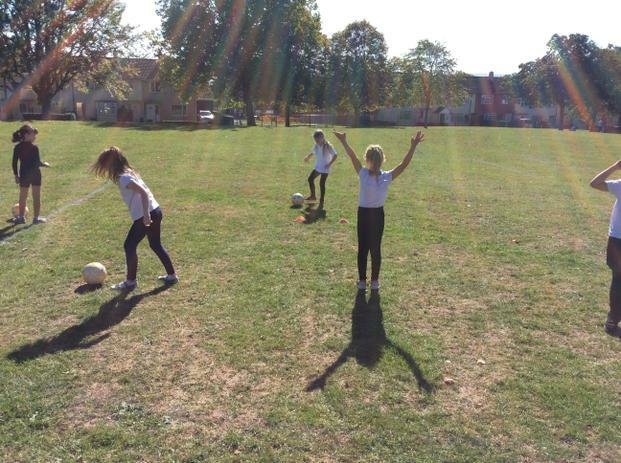 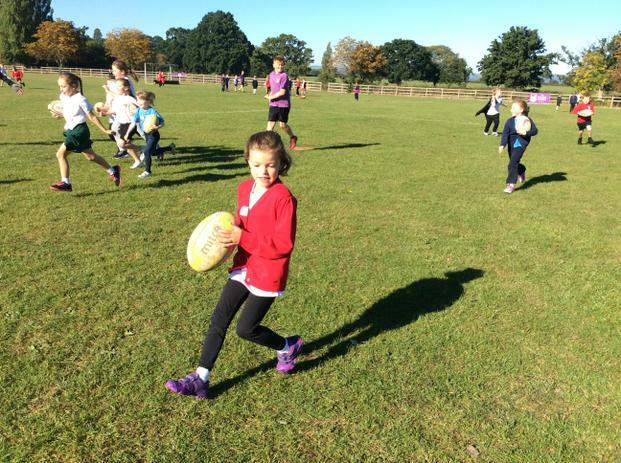 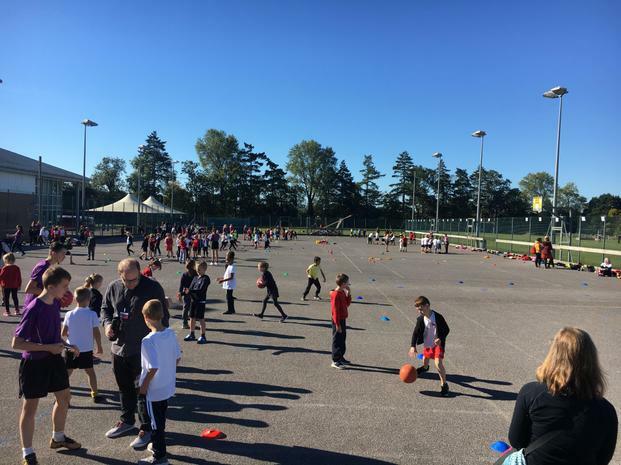 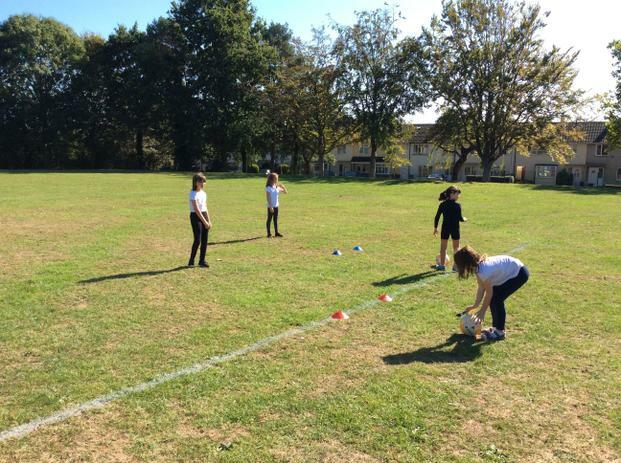 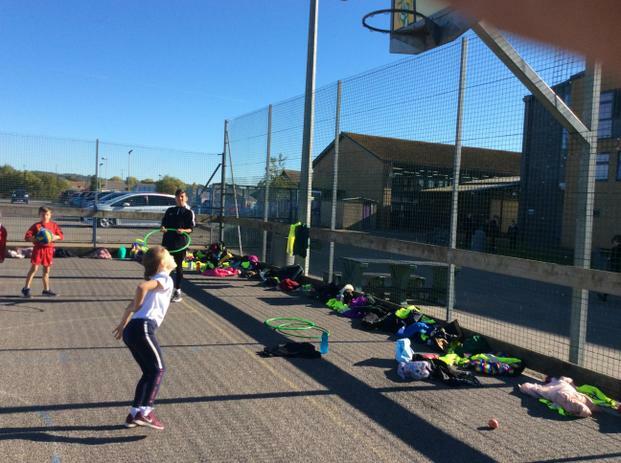 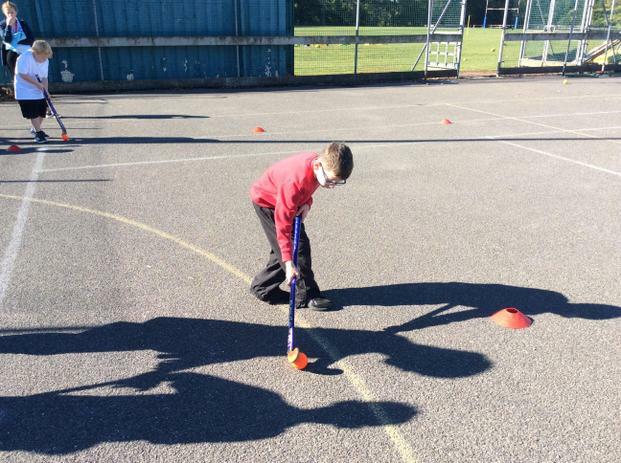 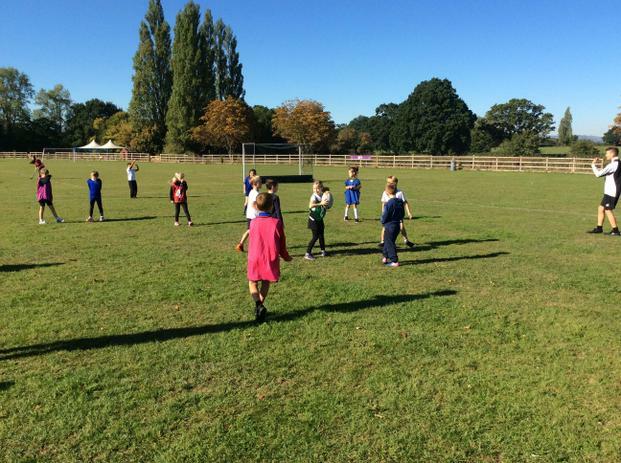 During the summer term we have been learning about athletics and striking and fielding skills. 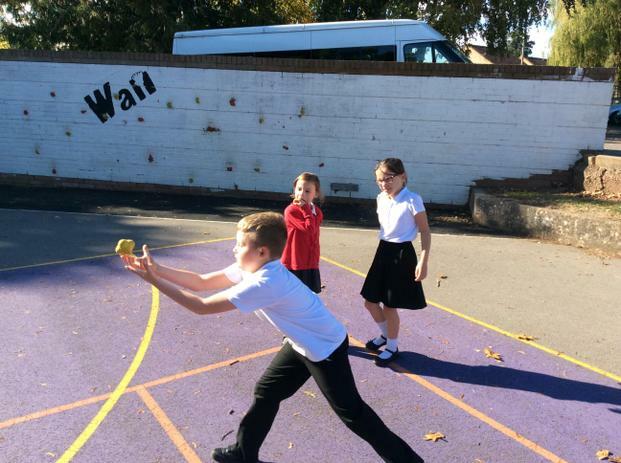 Our current topic is cricket and each Key Stage are learning a different types of fielding, batting and bowling skills. 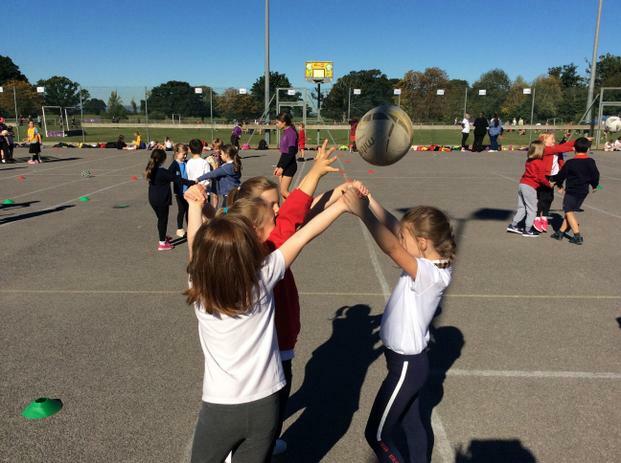 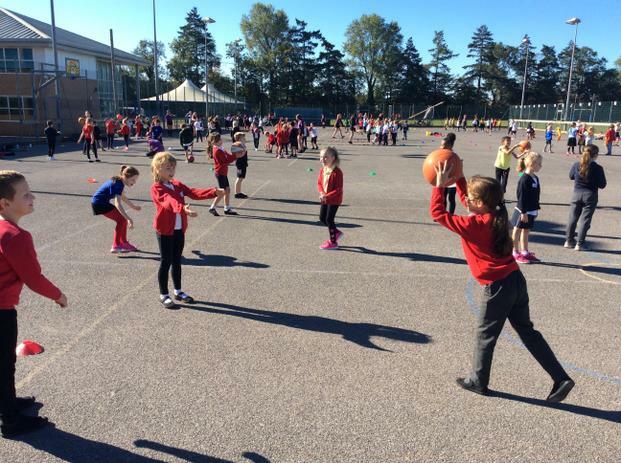 We have also taken part in a wide range of sports festivals and tournaments. 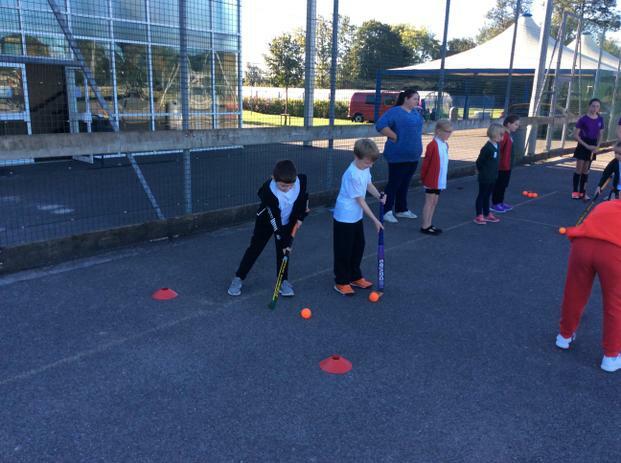 Please take a look and see what we have been doing.